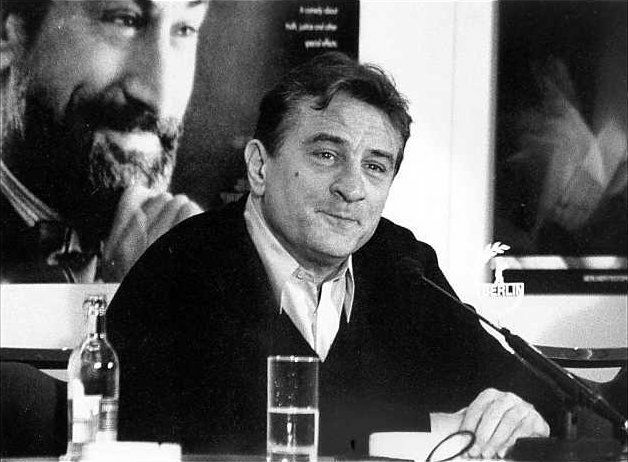 Robert Anthony De Niro (born August 17, 1943) is an American actor, producer and director. 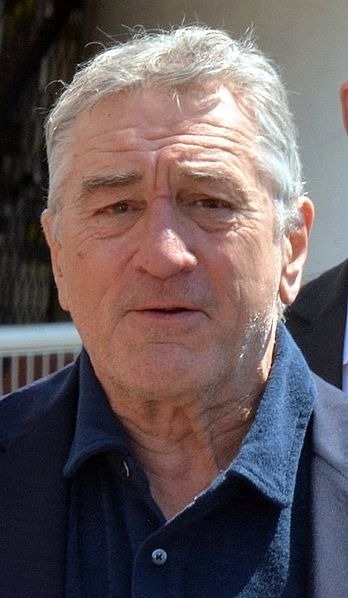 He has both Italian and American citizenship. 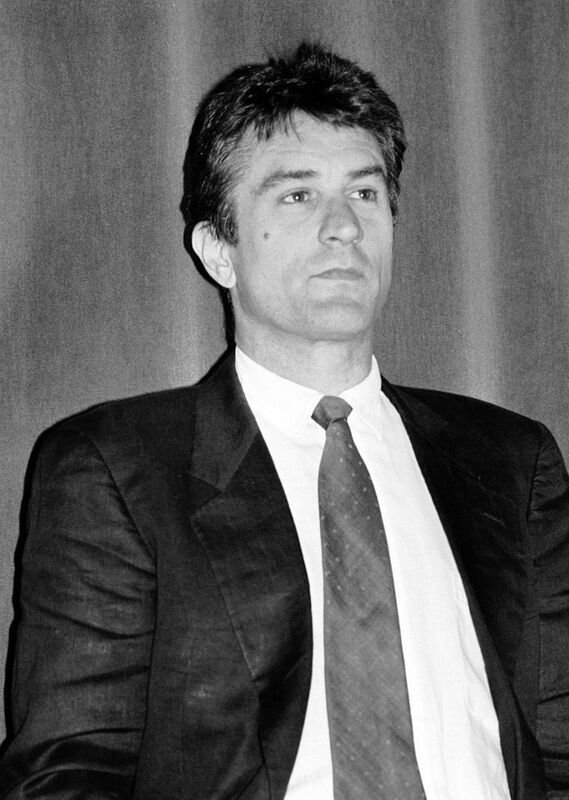 He was cast as the young Vito Corleone in the 1974 film The Godfather Part II, for which he won the Academy Award for Best Supporting Actor. 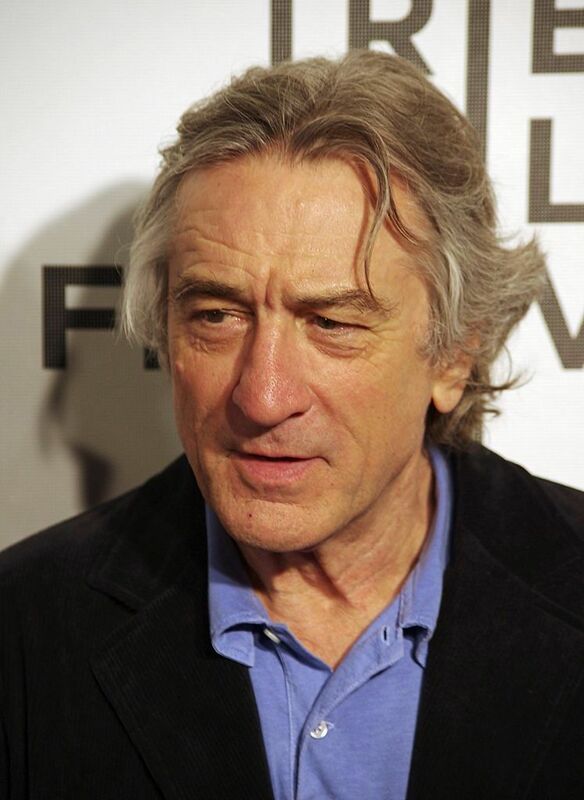 His longtime collaboration with director Martin Scorsese earned him the Academy Award for Best Actor for his portrayal of Jake La Motta in the 1980 film Raging Bull. 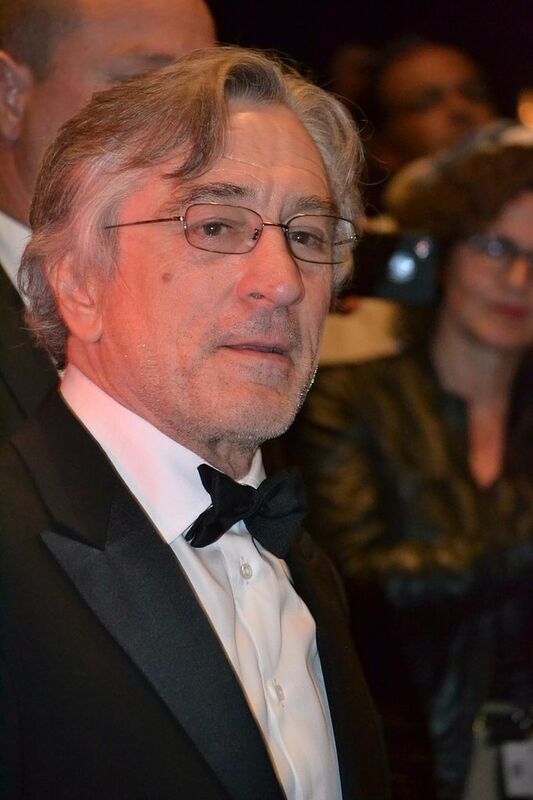 He received the AFI Life Achievement Award in 2003, the Golden Globe Cecil B. DeMille Award in 2010, and the Presidential Medal of Freedom from President Barack Obama in 2016. Read more on Wikipedia.